Market Outlook - March 2017 | Rocco & Associates Wealth Management, Inc.
We’re only two months in to 2017, and it is quickly shaping up to be the year of politics – even more so than 2016. America’s 45th president, President Donald Trump, was inaugurated on January 20th. Since then, he’s had a busy month, already beginning to tackle foreign diplomacy, financial reform, and immigration policies. We are closely watching President Trump, as he seeks to repeal parts of Dodd-Frank, a federal law that allows the government to enact financial regulation. 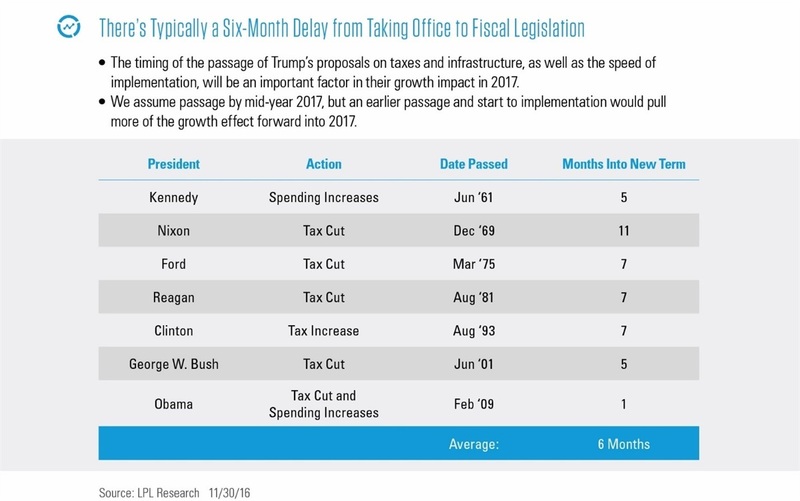 However, if we look back at previous administrations, it could be a few more months before we see any fiscal policy take shape. Across the pond, the French are navigating their way through a contentious presidential election and the Italians are reacting to the resignation of Prime Minister Matteo Renzi following the referendum election results. The Italian Referendum was intended to limit the Senate, which Renzi believed upheld the old hierarchy in Italy. His resignation created an opportunity for an anti-establishment group whose goals include a referendum to abandon the euro according to The Telegraph. These events, and Brexit last year, have some analysts questioning whether we are looking at the dissolution of the European Union. With so much uncertainty, it becomes easy to question: How will this impact the economy? Despite the potential political instability, the S&P 500 continues to rise. The graph below illustrates consumer confidence and its impact on the S&P 500. Before the recession, consumer confidence plummeted. We are not seeing those indicators in the market today, which may bode well for the immediate future. The S&P 500 is unmanaged and cannot be invested into directly. Unmanaged index returns do not reflect fees, expenses, or sales charges. Index performance is not indicative of the performance of any investment. Past performance is no guarantee of future results. 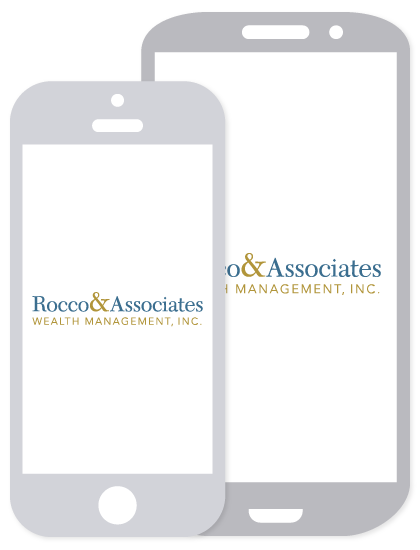 At Rocco & Associates Wealth Management, we recognize the recent strength shown by the S&P 500, but we still believe that we should proceed cautiously. Global markets have been largely unaffected by political events around the world, but can that resilience continue? Regardless of recent events we still believe in a slow growth outlook for the next several years. If you have concerns whether or not your plan is on track, as always, don’t hesitate to reach out!